We stayed overnight for dinner and decided to have lunch the following day before returning. We actually arrived an hour early but they were happy to give us a table provided we finished in 2 hours which we were happy to do. 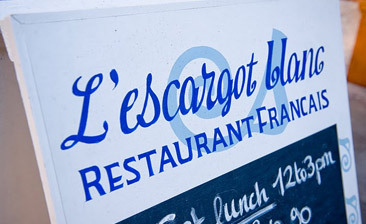 We ate off the lunch menu with a choice of around 6 dishes for starters and mains-all French of course. We were not disappointed the food was delicious. Staff were friendly and helpful.